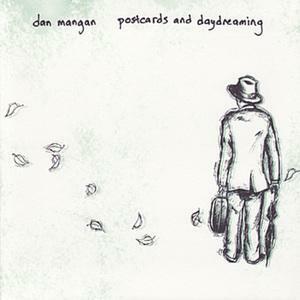 While Dan Mangan’s latest record, Nice Nice Very Nice blew me away, if I was first exposed to Mangan’s music with his debut Postcards and Daydreaming, I probably wouldn’t care too much about him. That’s not to say that it’s a bad record, but instead to say that it’s average; average average very average. Postcards and Daydreaming starts with a high point, “It’s Not What You Think It Is” which might get his fans excited that it’s up to the quality of his later release. However, the audience is left continuing on through a record of unremarkable folk music. I’m going to take this optimistically, and say that Mangan improved significantly between his first and second albums, I look forward to the improvements for album three. 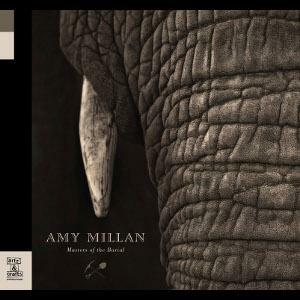 Amy Millan puts together a rather pleasant folk record with Masters of the Burial. 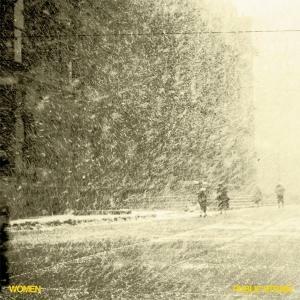 It’s not as strong as her first record, Honey From The Tombs, but it’s still enjoyable. Millan’s voice is sweet, and works well for folk music. The biggest difference between this record and the first, being that the first was really a country record, this one is folk. While the two genres share a lot in common, it’s a noticeable difference. The strongest song on the record is a Weeping Tile1 cover that Millan performs with mastery. While the worst is a Jenny Whiteley cover called “Day To Day,” a strange contrast to her first album where Whiteley’s “Baby I” is among the strongest. Public Strain is not to be mistaken for Pubic Stain. This Calgary band was recommended by a good friend in the United States who oddly isn’t the biggest fan of Calgary2. While I see why he’s a fan of the record, I don’t think it’s for me. The band sounds like they’re trying too hard to recreate the Alternative/Grunge sound of the early ’90s. While they do it admirably, I feel like it’s a sound best left to the Sonic Youths/Eric’s Trips/early Sloans of the day. There’s nothing bad about this record, it just doesn’t strike a chord3 with me. I have a feeling over time I’ll find a place in my heart for this feedback-laden record.